As the growth of digital currency keeps adding value in the financial industry, IOTA has been one cryptocurrency that has revolutionized the present day crypto-world. IOTA is an open-source distributed ledger that is built to power the Internet with feeless transactions. 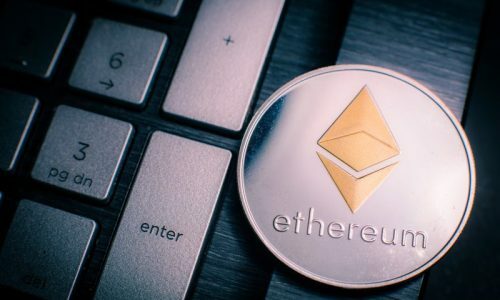 It is designed on a modernized ledger system called the Tangle. This tangle system is more decentralized network system that is not dependant on blocks or mining process as such makes it a little different from other cryptosystem frameworks. It solely allows transactions between digital devices without charges. That is why it is referred to as the “Internet of Things.” This tangle system is based on a Directed Acyclic Graph structure. The dream of IOTA to be used as low fee transaction platform and to the “Internet of Things” started as early as 2015 when it was first launched. Within the first one year, testing was done till as early as 2016 the following year. 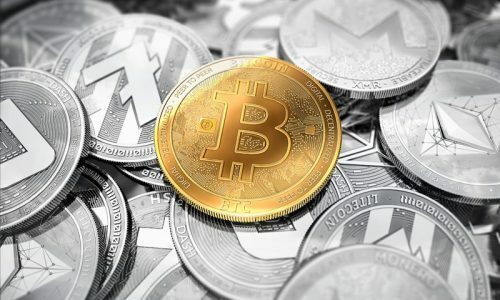 But during the period between 2015 and 2016, IOTA was functioning as a platform for payment and for specifically as trading in the off-market. As of 2017, after a rigorous and effective testing of the platform and its IoT devices, it was able to ensure a fast and secure system free of charge between two IoT devices. Since then this platform has been promoted by SatoshiPay, Paragon, Volkswagen, Outlier Ventures, Innogy, QUANTITEC, BitDice and a host of other companies and health industries. The technology that is built upon by IOTA makes the mining and decentralization restricted. This framework of blockchain forms a Tangle of network making transactions between two parties possible through a device called IoT. This device ensures that transactions are verified and confirmed making it faster and minimizes system lagging in speed. When a transaction occurs, payments are enhanced through flash channels contributing also to the fast transaction. Signatures protect the Iota system of the network just like every other cryptocurrency. SHA-3 was the signature used in creating IOTA. How is IOTA different from other Cryptocurrencies? It is obvious that when you hear of cryptocurrency, You first have a memory flash on decentralization and blockchain. Though both IOTA and any other cryptocurrency might look similar in action, IOTA has distinguishable features from them. In the IOTA system, the proof of work is done by the sender approving two past transactions making it more decentralized and removes the mining process. 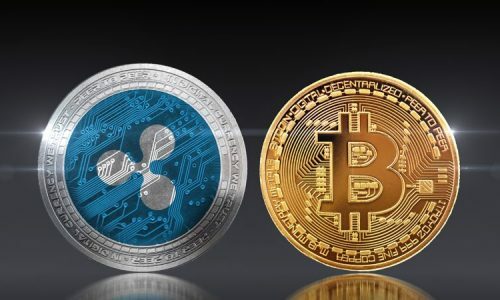 The transaction speed is known to increase as the number of users increase with time, unlike bitcoin and rest that becomes slow as more users enter the system. How to get started with IOTA? he first thing is to download IOTA wallet that allows for holding currency and transactions. You can download the iota wallet here or use this to get a more extensible download for different devices. After installing the wallet, it is advisable to run a light node for a beginner. Full nodes are for advanced users and for those already that know how it works. The next stage is choosing a host. You can choose any host, for this helps initialize and activate your wallet process. Next is for you to generate a seed. This seed is like an access code that allows for the transaction. But for a secured network, a seed of 81 characters is required. And this seed must contain a character from A-Z and 9. This character must be scattered. Finally, keep and save your seed in a safe location. That seed is your login identity on any IOTA device. How do I fund my IOTA wallet? After setting up your IOTA wallet, It is very important to join the slack channel. This channel gives you daily updates, bugs and also allows you to buy iota there. 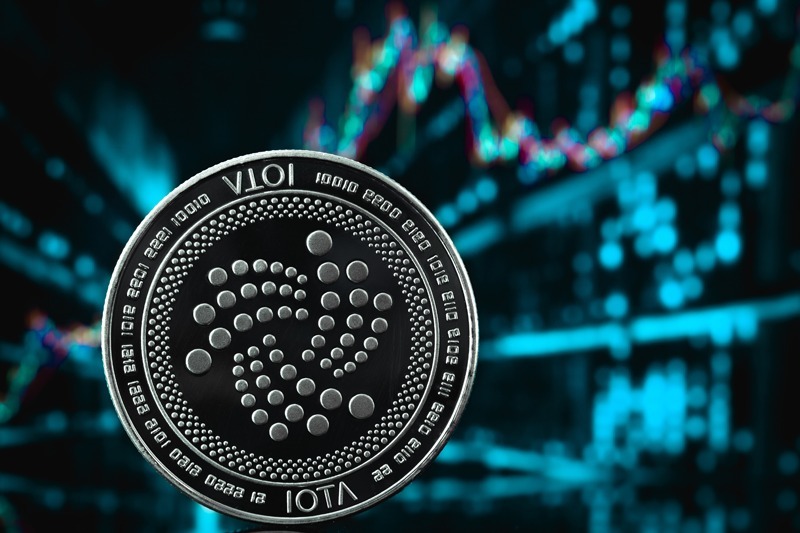 Miota is the name for the official coin of iota. This miota coin is largely supported by the Binance crypto exchange making it easy to buy miota. But first, it is important to change your local fiat currency to ethereum or bitcoin. This miota is subject to change as a result of the crypto market. How do I send and receive IOTA? Your dashboard on your chosen crypto exchange such as Binance makes it easy for you to send and receive iota. It is built in a more user-friendly way and allows for easy transaction actions. This dashboard contains different action buttons like amount, history, recipient address. Before you send IOTA, login in with your seed is the first actionable step to take. Clicking ‘send’ from your dashboard gives you an option to fill different required fields such as recipient address and the different units you wish. When you click on send, it will do a proof of transaction by confirming two previous transactions eliminating the need of a miner. Before you receive any IOTA, it is first required to login and follow the same login format by inputting your seed. Clicking on received allows you to generate an address for your transaction and receives iota. What is the fate of IOTA in the future? Let’s say the road to the promised land might not be a day’s journey but with the current achievements and partnership with Volkswagen, Satoshipay, and a list of others, this currency is very promising and realistic in view. With a Trusted IoT alliance with companies like Bosch, Cisco, and U.S Bank, IOTA might be the world’s next most decentralized cryptocurrency that every business can’t do without.